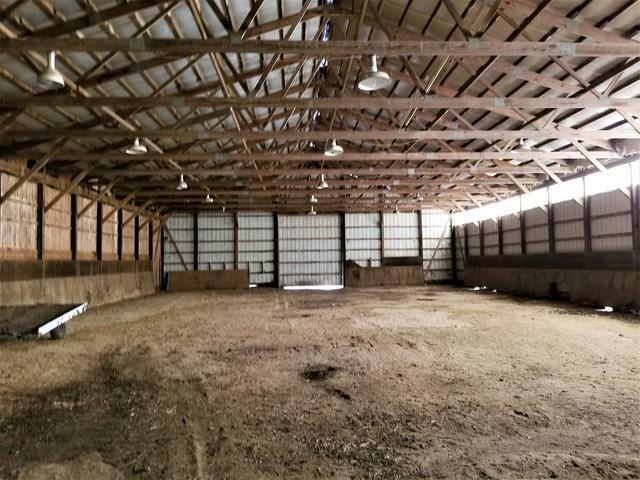 *28 Horse Stalls and Attached Indoor Arena on 107+ Acres* This would make a wonderful training & boarding facility!! There is no home on this property. 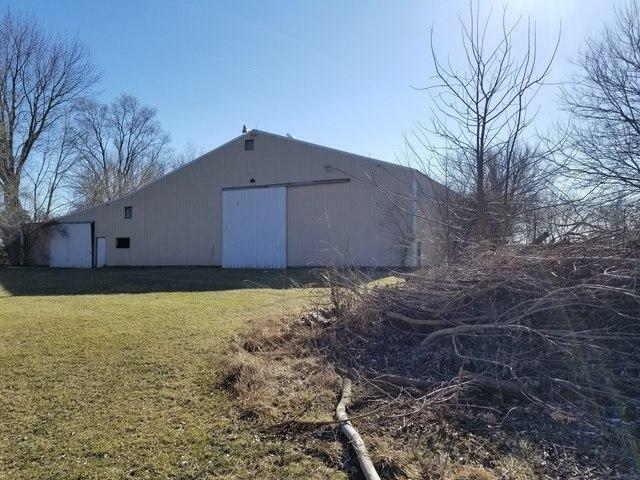 70.54 Acres tillable rented for $12,960 for 2019. 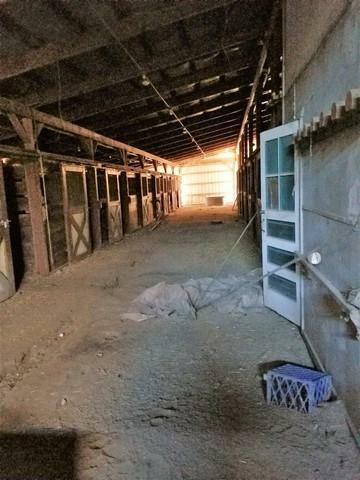 18-stall horse barn with attached arena as well as older barn with 10 stalls, 2-car garage area and additional rooms. 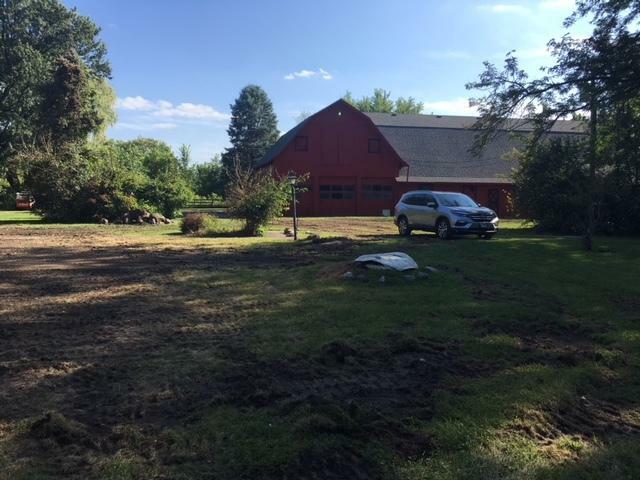 The farmhouse was removed 8/18. 2017 taxes reflect the home. It is expected the taxes will be 20% of the 2017 taxes for 2018. Please request a brochure.